KPMA produced this handbook in partnership with the Kentucky Division of Waste Management’s Underground Storage Tank Branch to support education and compliance related to the EPA requirement that all Underground Storage Tanks to have a trained Designated Compliance Manager (A/B Operator). 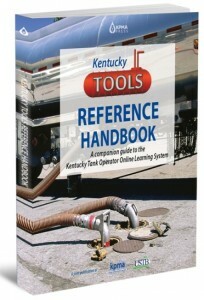 It is a guide to Kentucky’s compliance requirements and a reference for the Kentucky Tank Operator Online Learning System hosted by the Commonwealth of Kentucky. 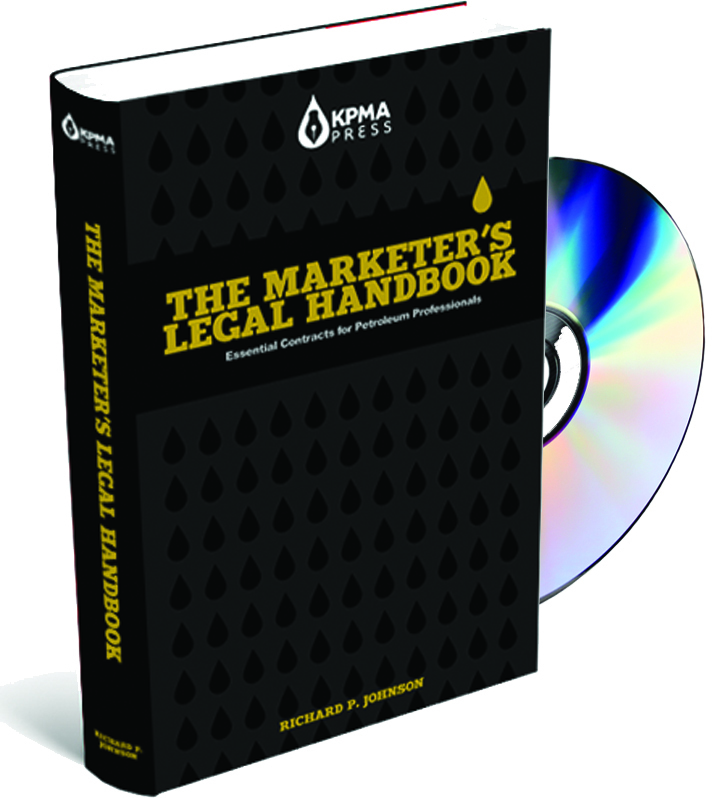 Featuring sample, customizable contracts that cover supply, branding and more, this book is an invaluable resource. 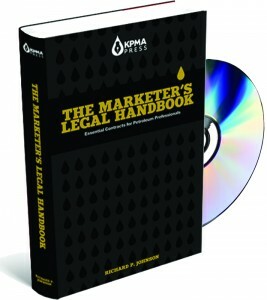 The book also comes with a CD of digital files that can easily be modified for individual use.